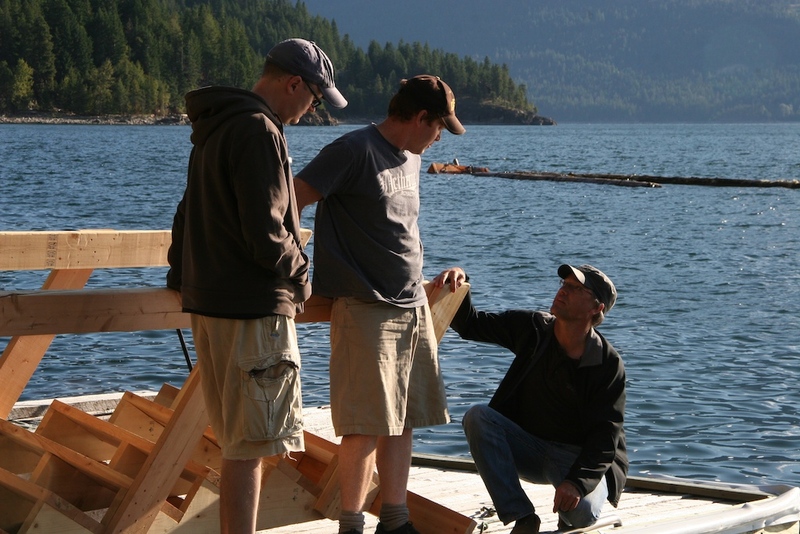 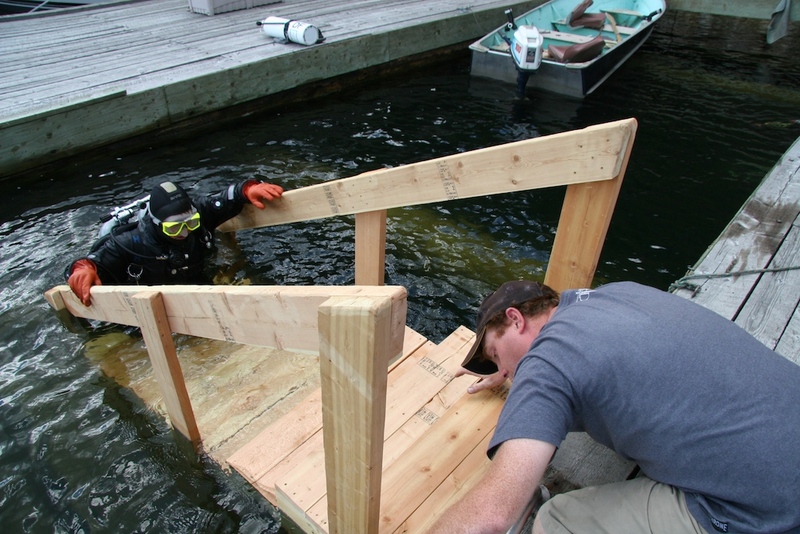 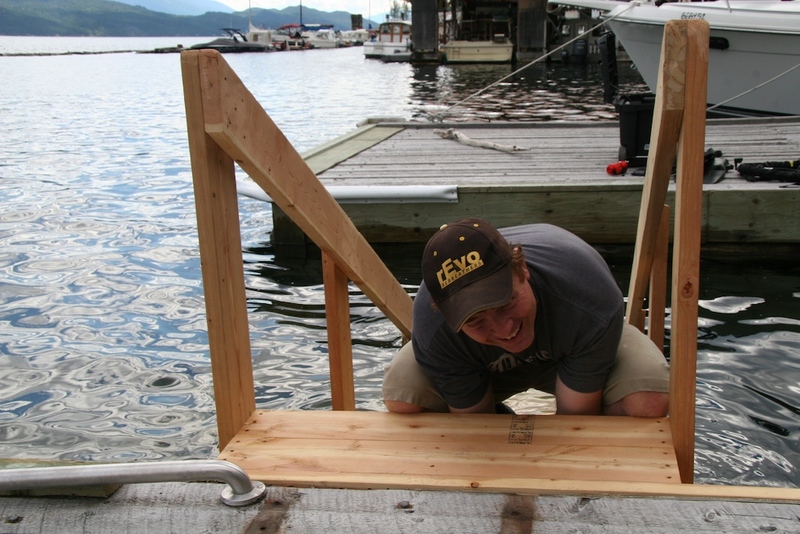 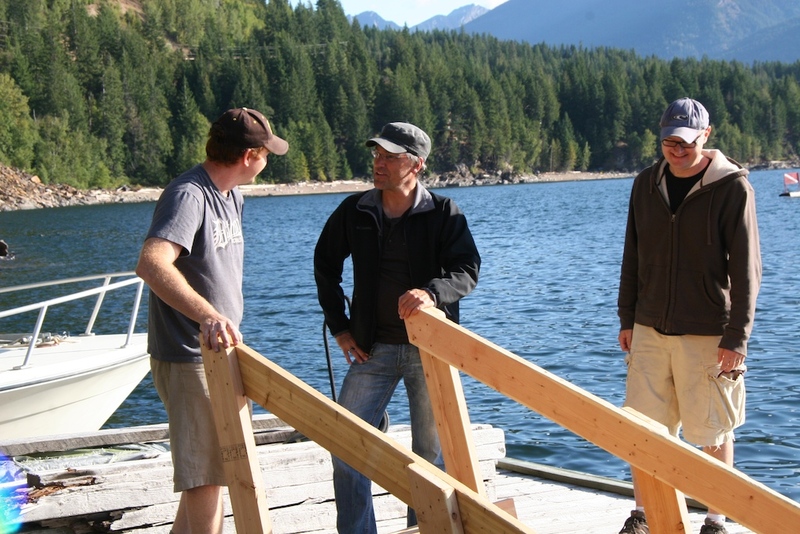 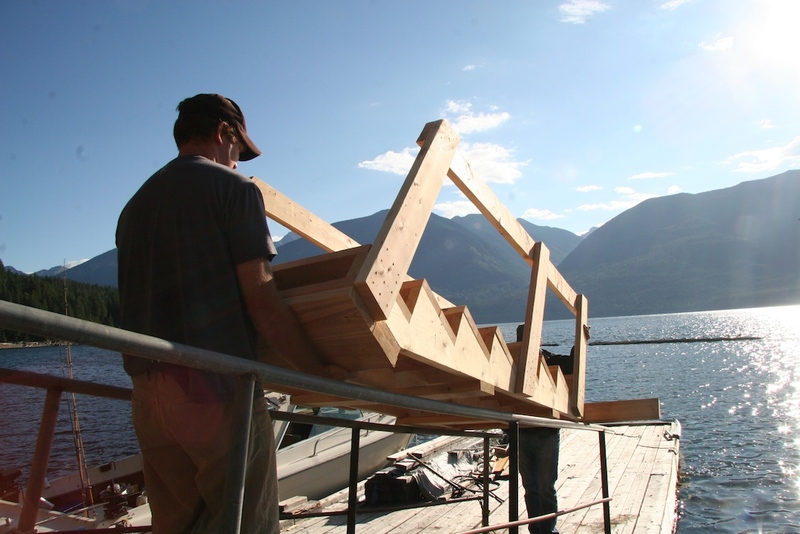 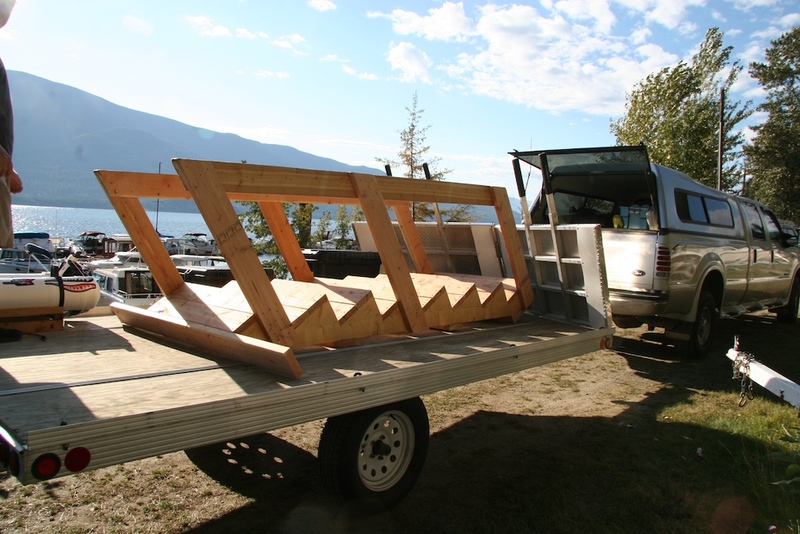 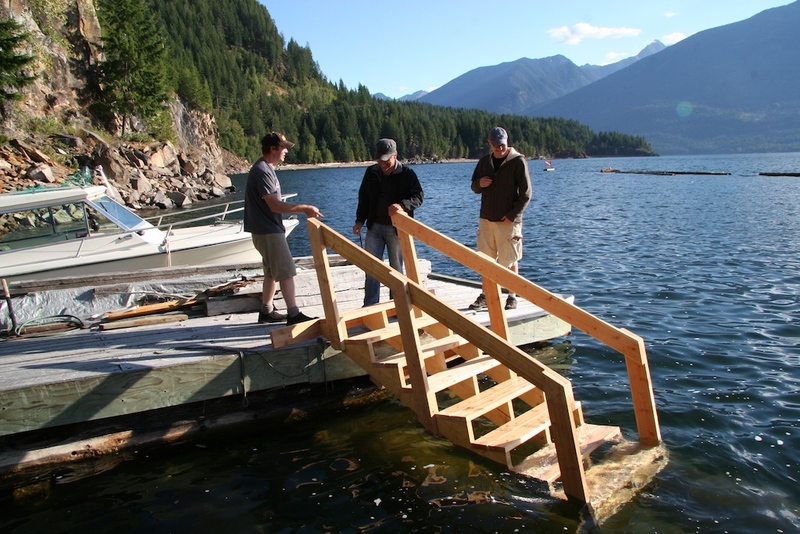 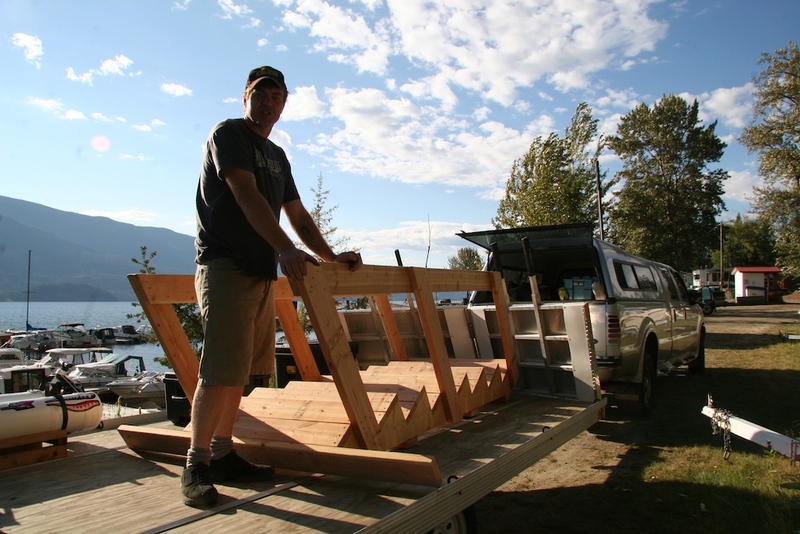 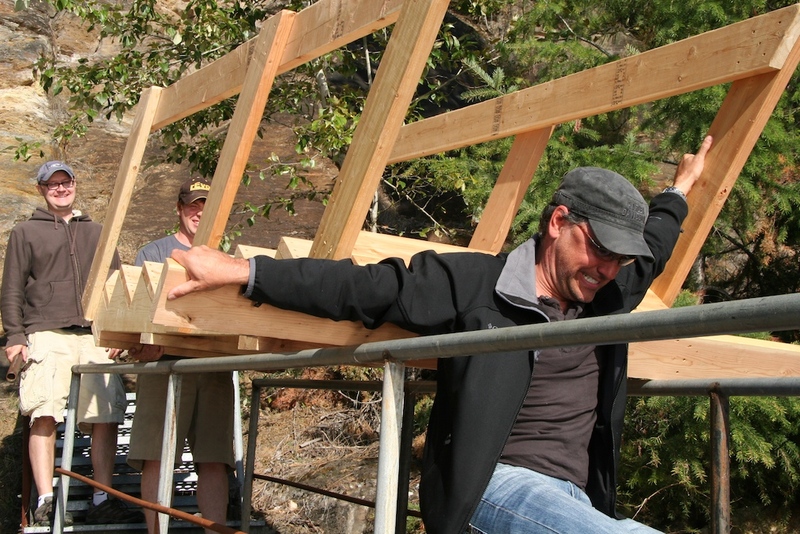 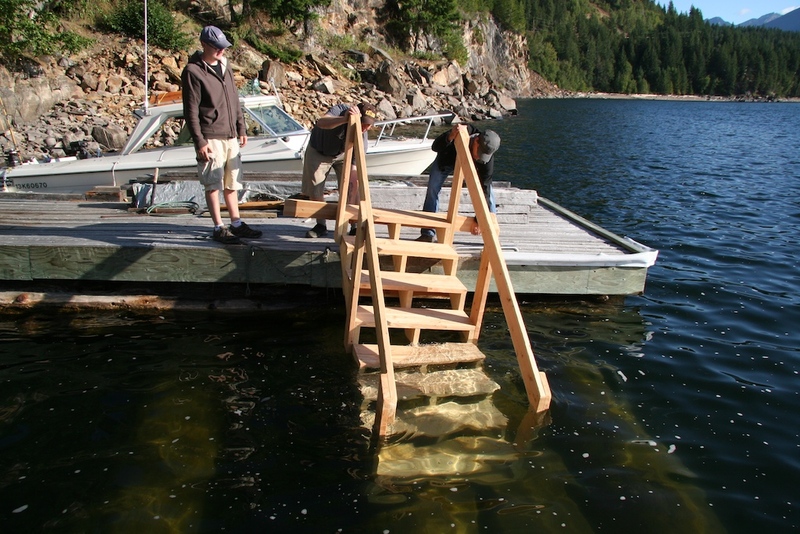 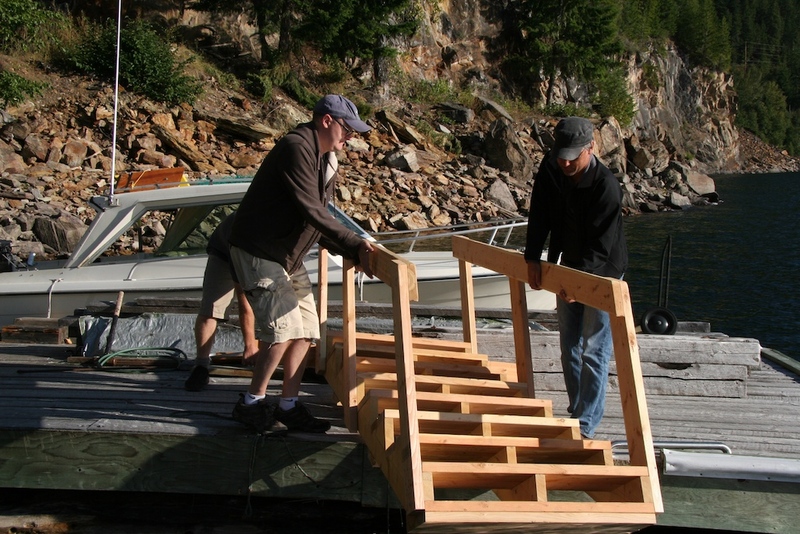 James Dixon had originally built a ramp for divers to access the water at a dock near the location where we dive on the ferry wreck MV Anscomb. 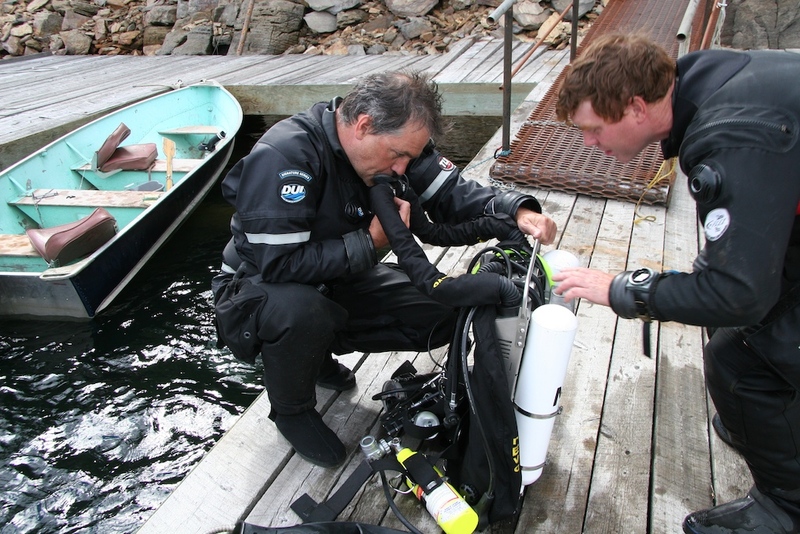 The ramp was fine and allowed us to get up and out of the water after our dive which previously was a very arduous task and bottom line unsafe. 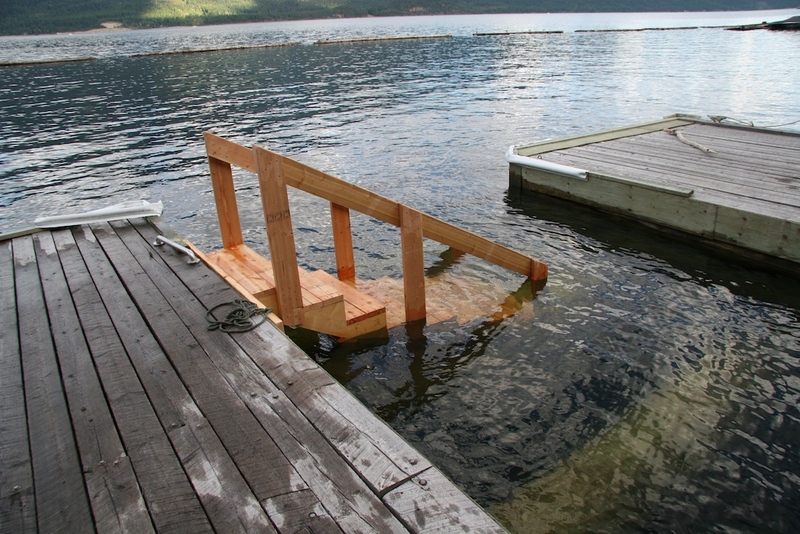 This ramp made it safe but required refinement. 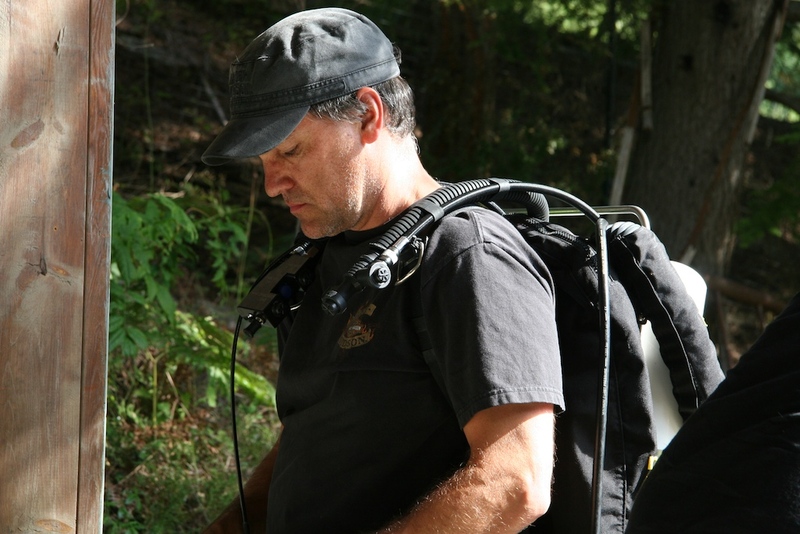 James sharpened his pencil and observed through the past couple of years what would be required to make this access easier to navigate. 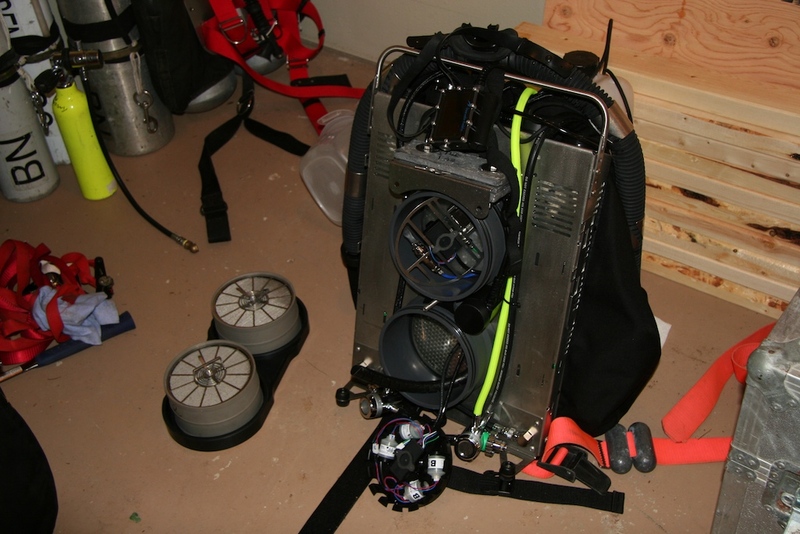 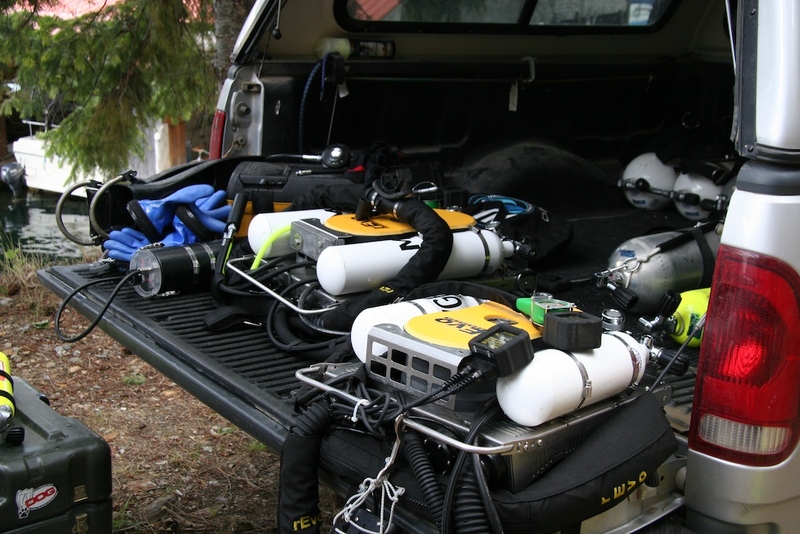 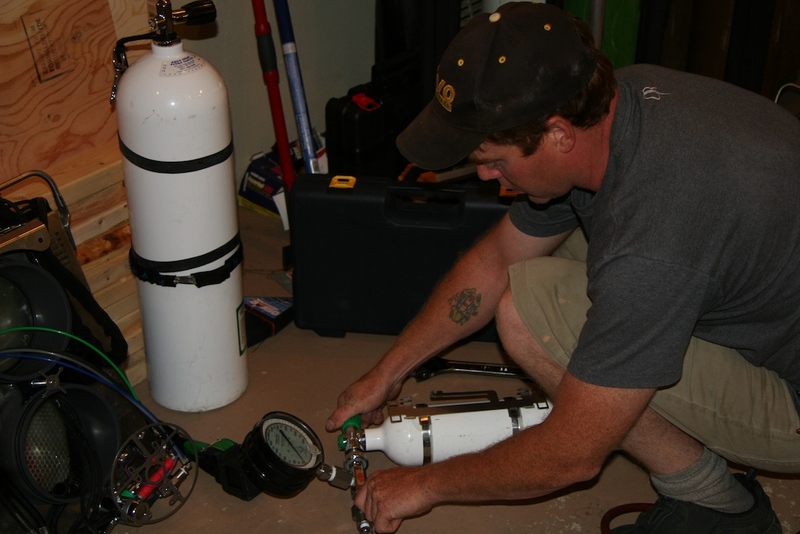 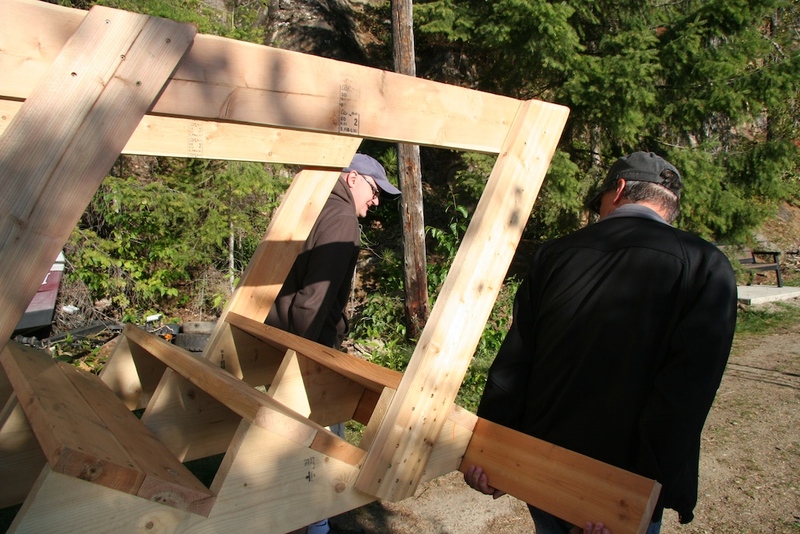 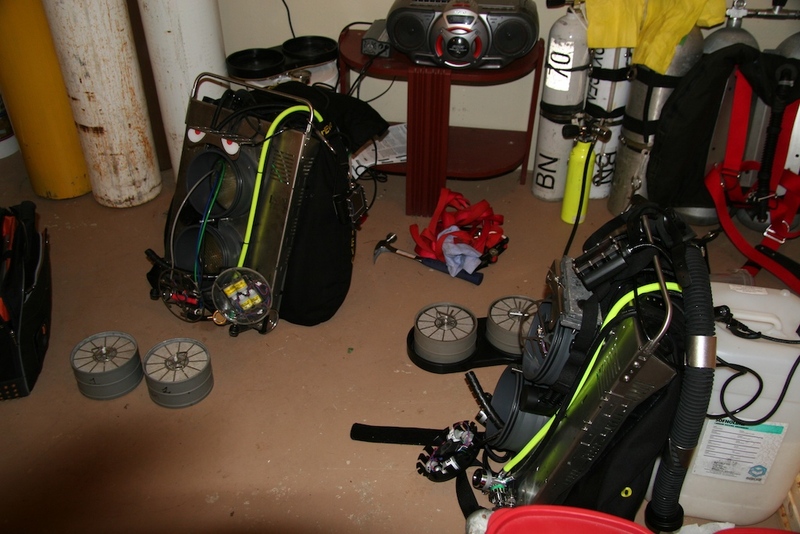 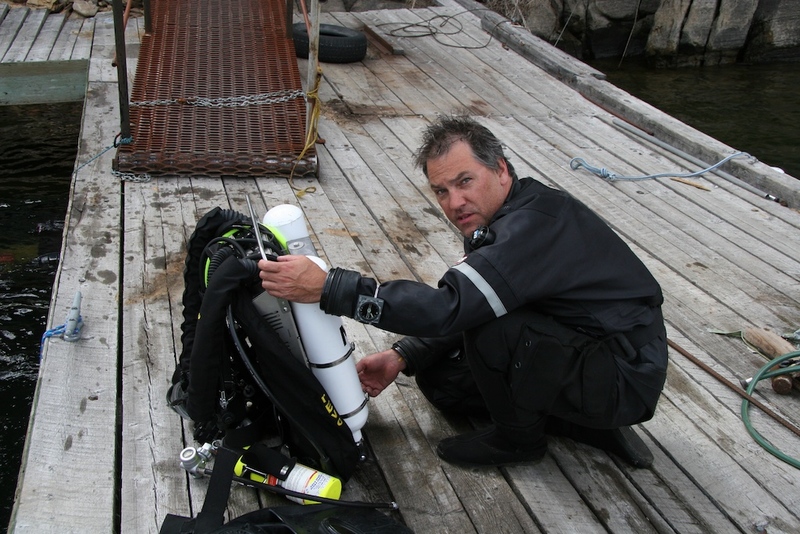 He worked out a plan and applied his expertise to build a structure robust enough to hold the weight of a fully geared technical diver. 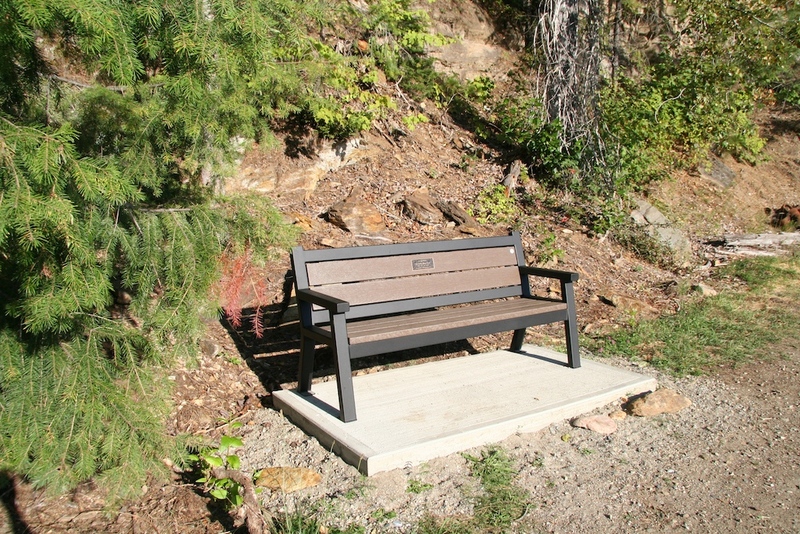 I think all will agree when they try the new entry and exit ramp that James Dixon built that this site has now become very reasonable to visit. 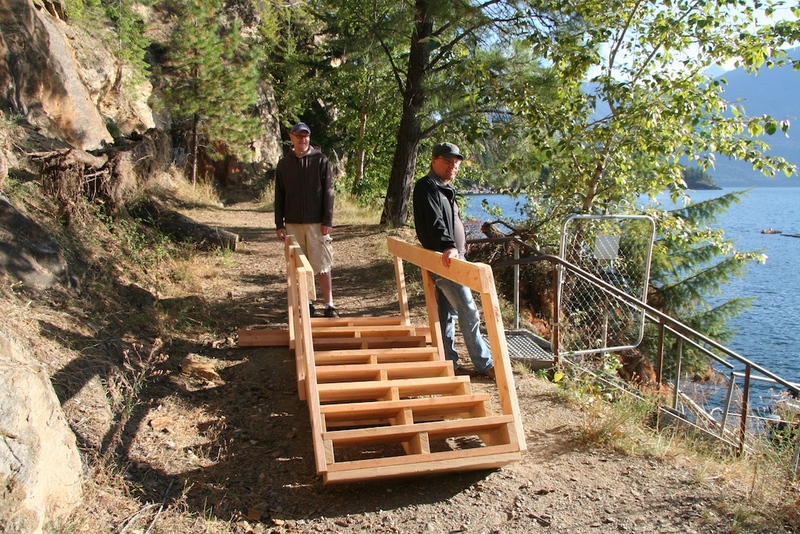 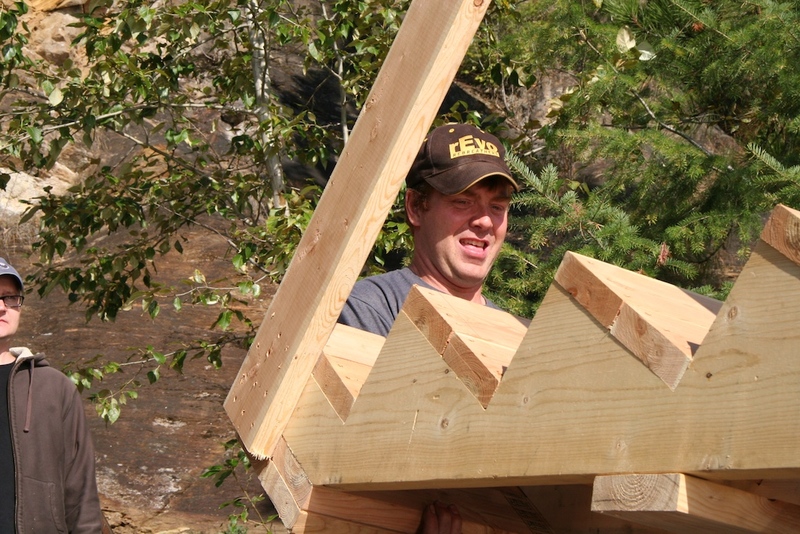 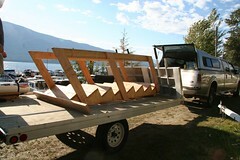 I know I applaud James's gesture to build this ramp and it goes in hand with his selflessness in his daily roles. 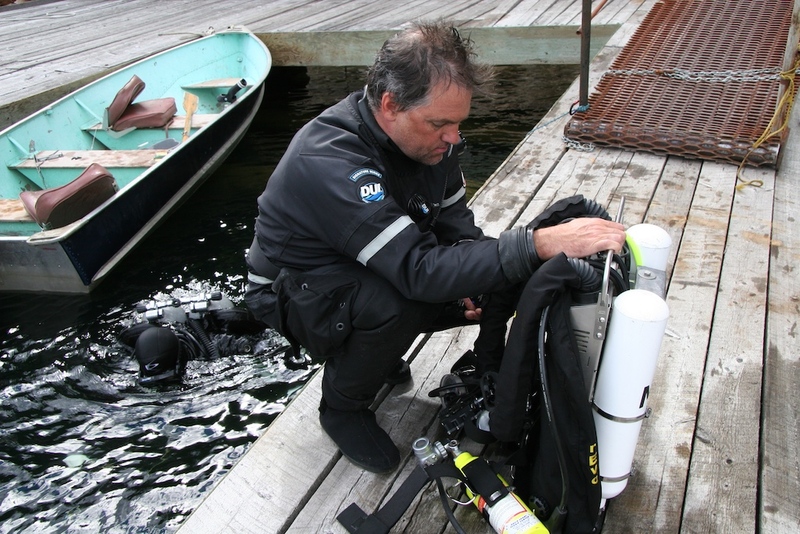 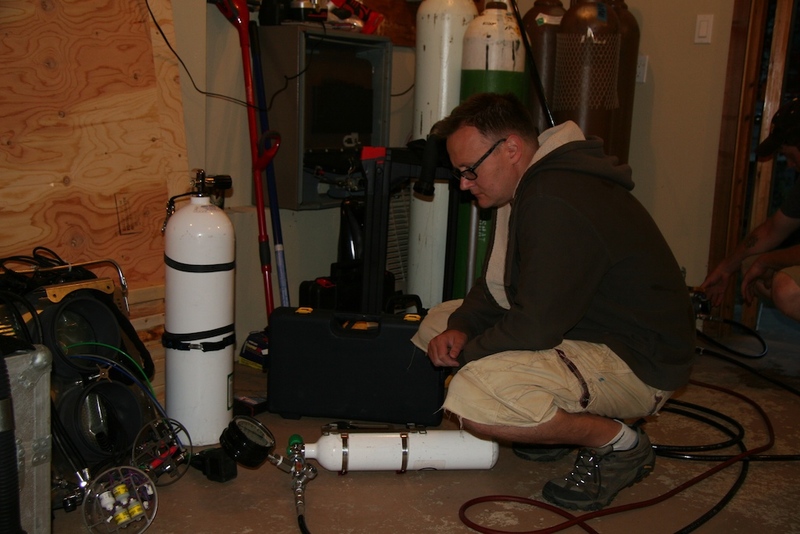 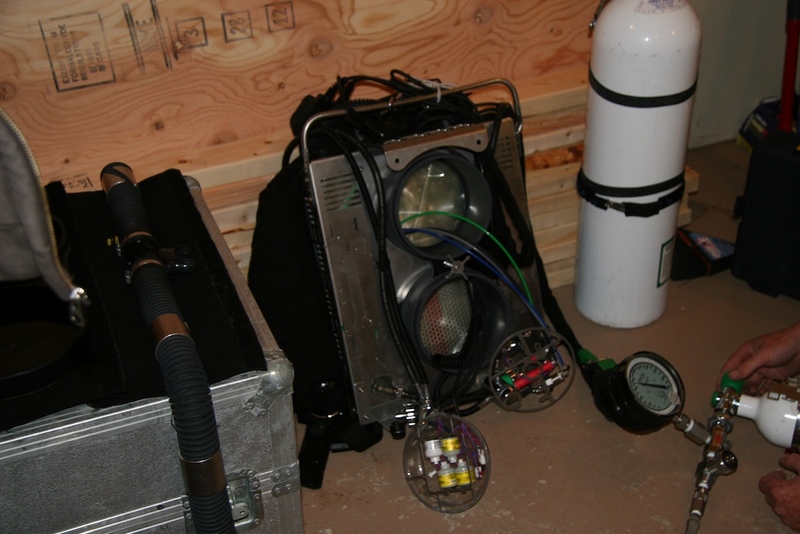 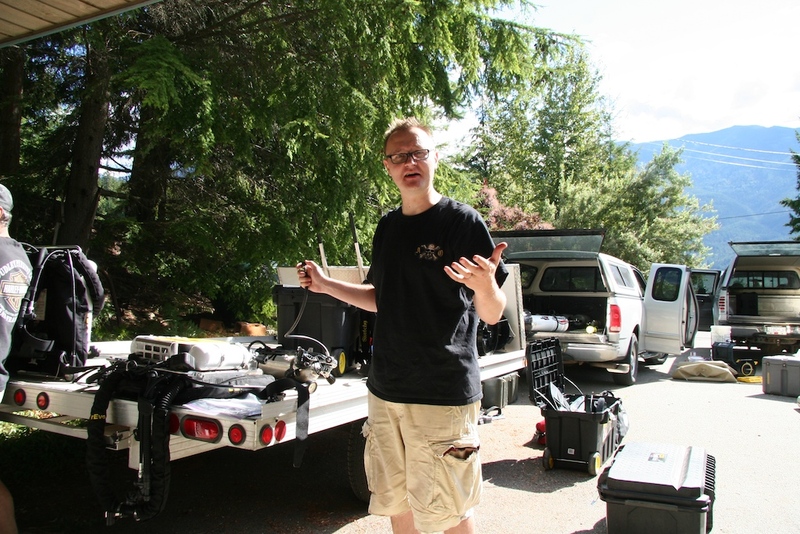 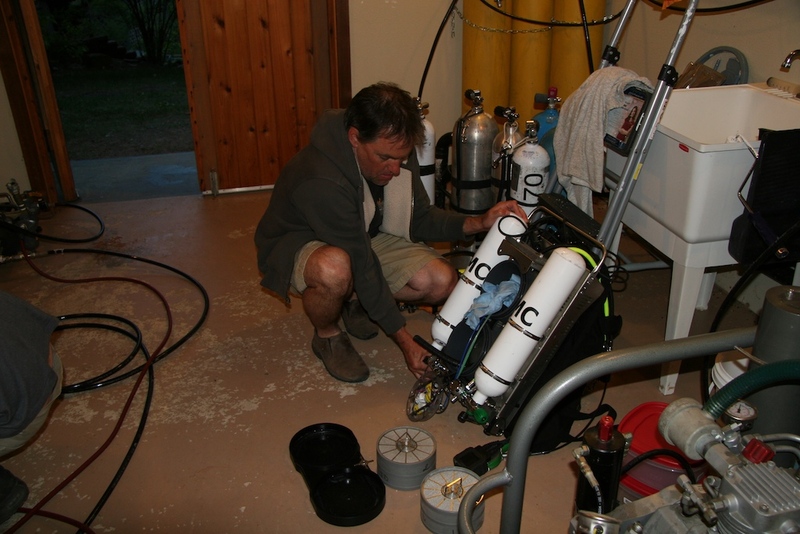 This access to the Kootenay water is a tremendous asset to the diving community so I would like to be the first to say thank you to James for putting this together.